It’s no secret that succulents love the sun. Not everyone has access to abundant sunlight, though. And winter rolls around every year like clockwork. Are succulents still a good idea even if you can’t give them full sunlight all the time? 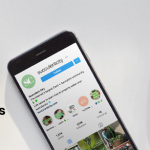 Don’t worry – we’re gonna tell you exactly what kind of light your succulent needs and where you can get it. Is Sunlight Mandatory for Succulents? 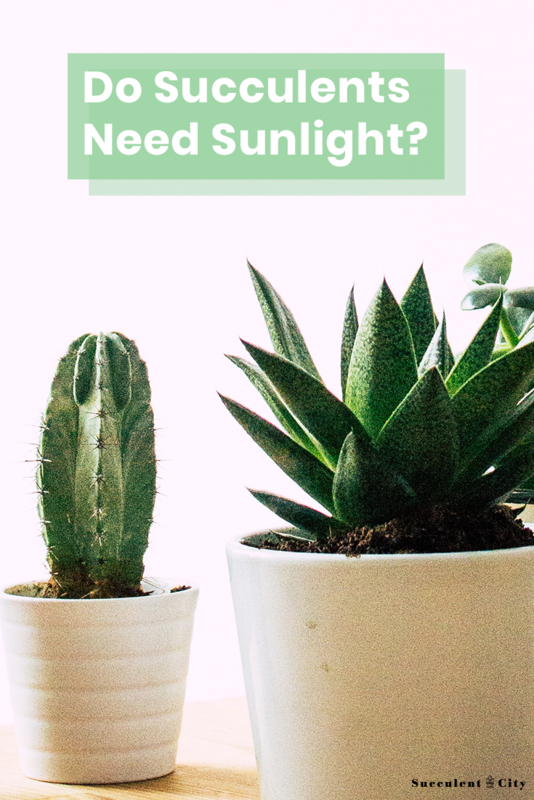 The short answer is no, sunlight isn’t a requirement for growing succulents. Any plant can use any light (in the visible spectrum) for photosynthesis. Sure, the amount of “power” they get can vary hugely depending on the qualities of the light, but they’re always getting something from the light. Even succulents and cacti, as special as they are, don’t absolutely require fancy-schmancy sunlight. They will continue to grow under your office fluorescents, the LED desk clip light, or even a regular old lamp. Or even a grow light like this. 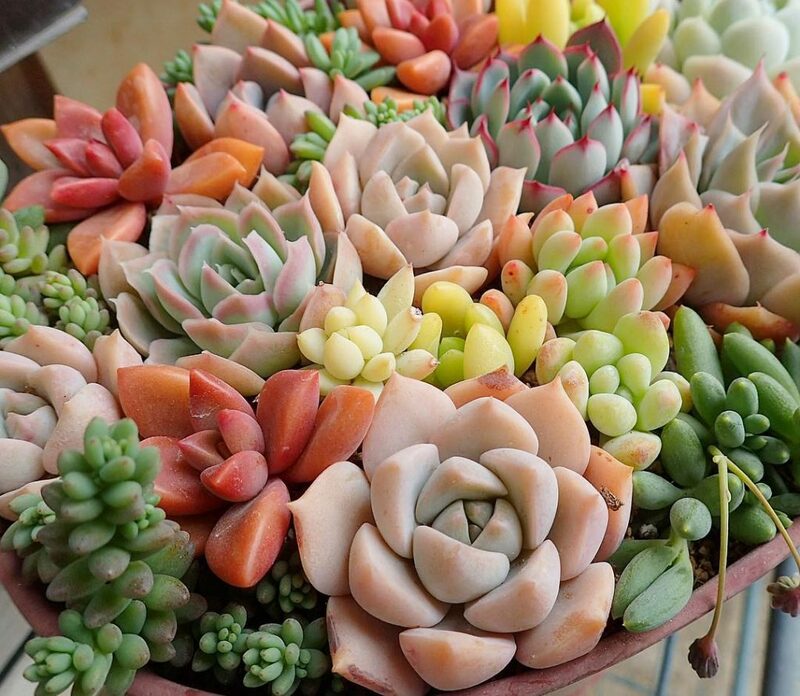 That being said… succulents would definitely prefer sunlight. That’s largely true for all plants – after all, they evolved for millions of years with just the light of the sun. They’re pretty well-adapted at this point. The vast majority of succulents prefer to be in full, direct sun. There are two big reasons that sunlight is better for succulents. The first is that it’s the easiest way to reveal their “true colors”, also known as “sun blush”. 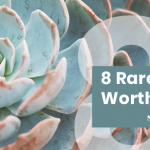 Those are terms that describe the gorgeous colors that succulents are known for; the luscious tones of lavender, turquoise, tangerine, and opalescent rainbow are the result of the plant being “sun stressed”. “Sun stress” is a response to lots of intense, direct light. Plants have different responses to intense light. Some, like grasses, curl up to minimize the amount of surface area exposed. Succulents, on the other hand, change colors. Color changing in this case helps to reflect some of the light, preventing heat damage and reducing the amount of energy they uptake. Those Pinterest-worthy color schemes are just a happy side-effect. Succulents can and do survive just fine even without that amount of light. The catch is that they tend to just stay a (somewhat boring) shade of green. The second reason that sunlight is helpful might be a little unexpected since it has nothing to do with the actual light. Sunlight is useful because it brings with it heat… and that heat will help dry out your soil. We’ve talked about watering best practices and the importance of dry soil before. Sunlight helps dry out your soil even if the plant is behind a window or in an environment that is otherwise cool. The light from the sun is very high in energy, which speeds up evaporation even if you don’t notice the temperature rising. Don’t be concerned if you don’t have access to an abundance of sunlight. Succulents are not off the table yet. You just need to grab some grow lights. There are two main types of grow lights: LEDs and fluorescent bulbs. The old-style incandescent bulbs should be given a pass – they make more heat than light. While both LED and fluorescent will provide plenty of energy to keep your succulents happy, we recommend using fluorescents (especially the tube-light configurations). LED only emits light at specific wavelengths, which is very efficient in terms of electricity, but won’t get you the colors you want. Fluorescent lights, on the other hand, come in full spectrum varieties. Those usually have a “color temperature” of about 6500K, meaning that it emits a light very similar to that of the sun. Some even have a bit of UV light, and while that won’t contribute to growth, it’s great for stressing the plant a little to get those beautiful colors. Grow lights come in a bunch of styles to fit your needs. There are CFL bulbs that screw into a regular bulb socket (a great trick is to replace your desk lamp with one of these – now it’s a grow light)! LEDs often come in adhesive strips so you can put them under shelves, for example. There are tube lights which have varying lengths and can be suspended above your plants. Particularly versatile is the simple goose-necked clip on light that can go anywhere you have plants! Where do you get the Best Sunlight? 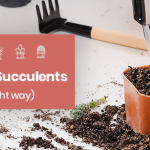 If you’re committed to growing your succulents au natural, you’ll need to know the optimal places to set your plant. If you’re trying to get your plant as much light as possible, that’s easy – set them outside in a place that’s slightly elevated and has nothing around it to cast shade. Not everyone has the luxury of open spaces in their apartment or wooded properties, however. 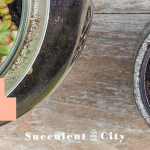 Furthermore, putting succulents outside year-round isn’t viable for most of us. When temperatures begin to drop below the 50° F succulents start to suffer. Windowsills are the natural next step. Of course, you only get light from one direction in this scenario. 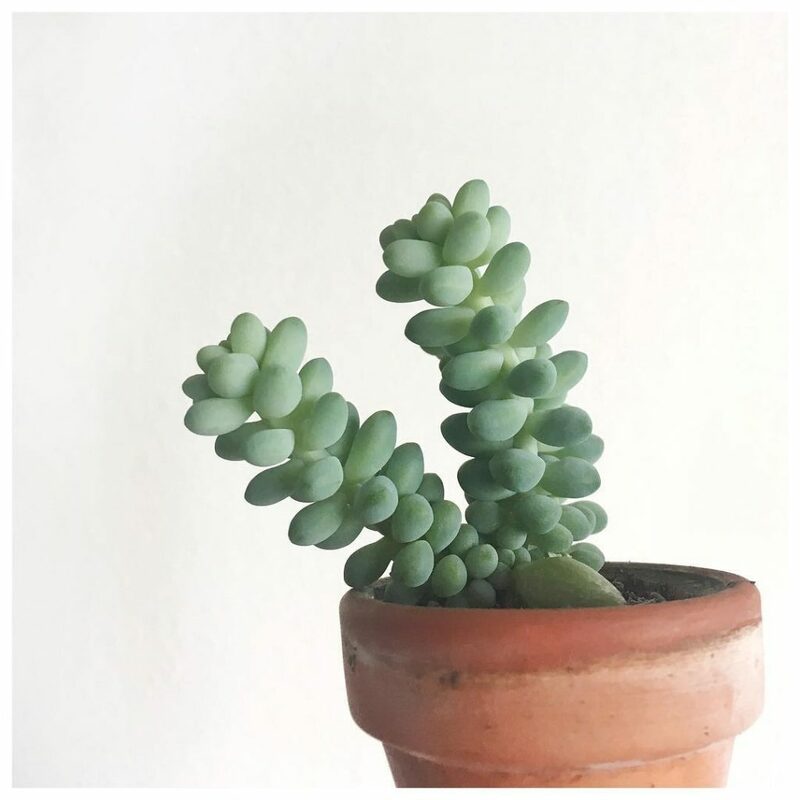 That could cause your succulent to grow in the direction of the light – to fix this, rotate them regularly or add supplemental light from the other direction. What are the best windows for plants? I’m glad you asked. If you live in the northern hemisphere (that’s us in the USA), a south-facing window will get more light than any other direction (assuming there are no external circumstances like another house or a tree casting shade). A good south-facing window is almost as good as being outside in direct sunlight because it will get light all day. The next best window is east-facing. That’s because morning light tends to be more intense than afternoon light, and so it’s better for succulents. You would lastly prioritize westward windows over northward ones, but it’s unlikely that those two will be quite enough light. Windowsills tend to fill up pretty quickly, unfortunately. It’s like home-builders don’t know that their primary purpose is to hold lots of plants? It took me a while to discover this, but it turns out that there exists windowsill shelves. They easily attach to your window and can double or triple the amount of sill real estate. It’s a game changer. You can also buy some planter stands that elevate the planter so that your succulents receive better light with a stable base. Something like this will work depending on how tall your windowsill is. It’s worth remembering that it is possible to give your plants too much sun. A few kinds of succulents only want partial sun, or even like shade. Be sure to check the care requirements on your specific fat plant before making big changes. It’s also not advised to move a sun directly into very bright, intense light without acclimatizing it first. If it’s been in a low-light situation for a while and then is moved into open sun, it’ll cause shock and even sunburn. In extreme cases, the succulent can die. It’s easy to prevent, though. Just introduce it to sun gradually over a week or two. That might mean putting it in a place that gets shade during part of the day, or moving it in and outside once per day. No, that’s not a chore! That’s another excuse to play with plants! 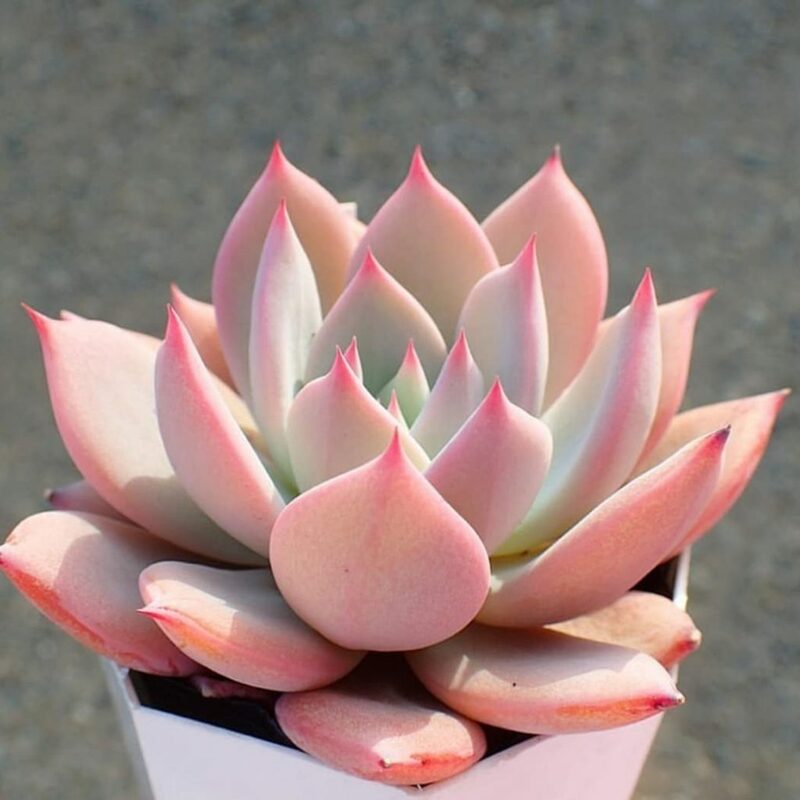 Now that we’ve enlightened you about the amount of light a succulent plant really needs, your succulent will grow healthy! 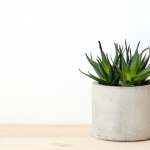 Be sure to read our articles below if you need more tips and tricks on how to take care of your succulent plants. With over thousands of shares on some articles, we’ve helped so many people, you can be one of them.